We try to stay competitive, so if you do get a better price please feel free to ask if we can better or at least match it !!! 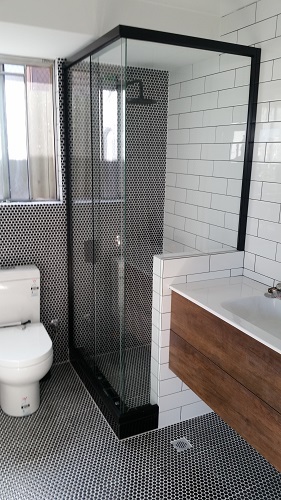 Please find listed below both the Frameless Sliding & Bifold and Semi Frameless Sliding screens, call us for an obligation free consultation to see if we can make a screen to suit your area. 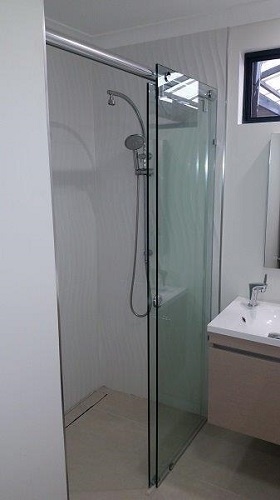 Regardless if the Sliding Screen is Fully Frameless or Semi Frameless we recommend the absolute minimum opening size be at least 1000mm wide, 1 metre. The reason being is that the fixed panel takes up a touch more than 50% of the opening. The fully Frameles Bifold screen is ideal for smaller areas as the doors fold right back to the wall or the fixed panel. 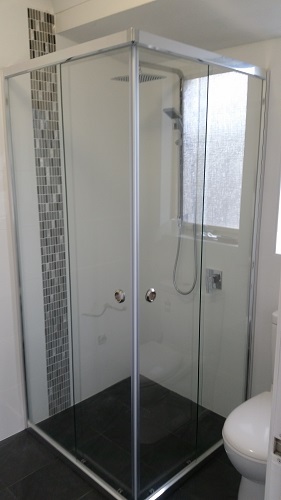 The Semi Frameless Corner Entry Slider is ideal for tight areas where you have a vanity unit on one side toilet on the other which would stop a pivot door being able to open, a very good looking simple solution. 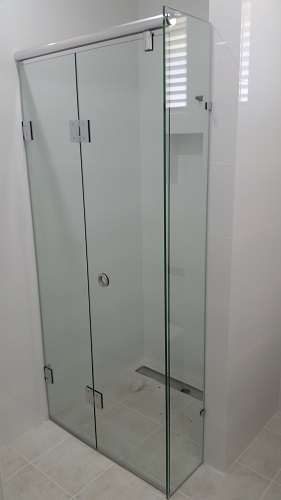 At Frameless Glass & Fittings WA our aim is to supply a high end quality product without the high end quality price and good old fashion customer service.